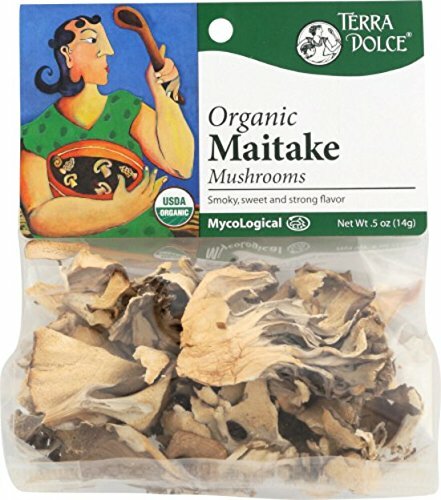 Smoky, sweet and strong, maitake have been cultivated for centuries in Asia, not just for their delicious flavor, but also for their reputation for promoting good health. Maitake are delicious in egg, grain, chicken, and vegetable dishes, rich enough to stand alone as a cup of nourishing hot broth. If you have any questions about this product by Terra Dolce, contact us by completing and submitting the form below. If you are looking for a specif part number, please include it with your message.